A collection of reports by Karla Darocas, Hons. B.A. *** SUBSCRIBE NOW *** Don't Miss Any of These Adventures to Explore & Enjoy! Anna is a peaceful town in the Valencian hinterland along the Sellent river. It is a pleasant village away from everything and everyone where you can easily walk about seeking unpretentious scenic spaces. What you will find are lots of life affirming water channels crossing streets and sprouting forth from fountains. This abundance of multiple water sources gives origin to this town's Almohade name of "Yanna ", which means "water garden". There is however, a spectacular grandiose structure of a castle palace that is an architectural milestone of continuous glorious history and purposeful restoration. Once a dilapidated worthless structure, today the Counts of Cervelló Palace is a prominent vestige of Anna's past and pride. The history of this special palace marks a pendulum of abandonment and restoration as it moved from one famous owner to another and finally to a devoted town mayor whose actions from 1995 to 2007 give us the marvel that we explore today. 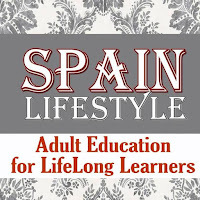 "Real Estate for Real People"
"Adult Learning for LifeLong Learners"
Up in the mountains behind Orba, in the province of Alicante, is a very special environment. For over a century it has been a sacred place. Around the Sanitorium of Fontilles is 73 hectares of tranquility full of pretty picnic spots. An easy stroll around the multi-building complex will unveil serenity statues, fresh water grottos, and majestic tree filled nature scenes that are not seen in the coastal areas. The history of this sanctuary and Fontilles is a marvelous and heartfelt account of enlightened humanism. 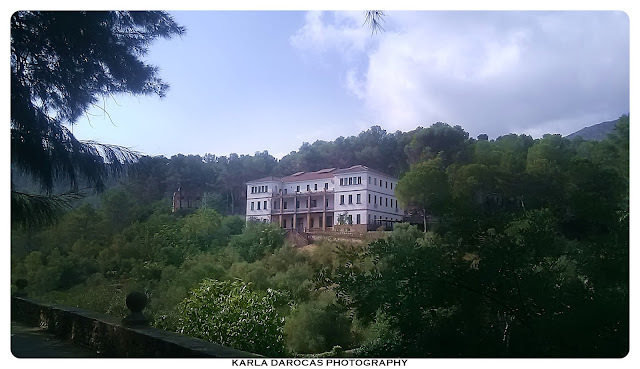 It was founded in 1902 by a Jesuit priest called Carlos Ferrís and his lawyer friend Don Joaquín Ballester Lloret as a sacred place for people suffering from Leprosy, which is an infectious disease that causes severe, disfiguring skin sores and nerve damage, but is now eradicated in Europe. THE JÁVEA MONUMENT THAT NO ONE TALKS ABOUT! 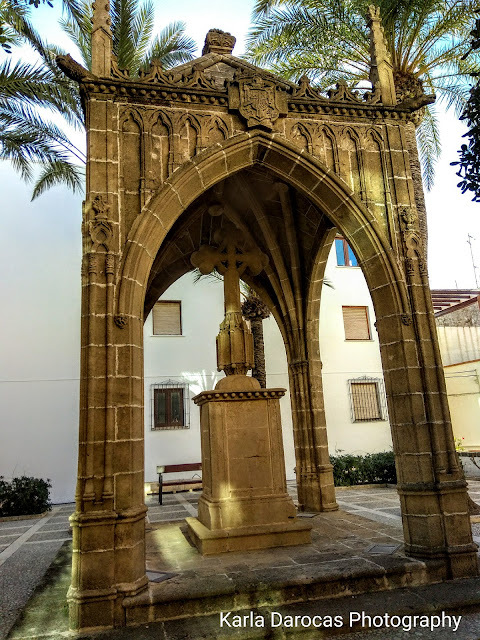 There is a monument in Jávea, right around the corner to the main square, that has slipped into disrepair and abandonment, and yet it is a remarkable piece of historical and architectural value. This is the monument that no one in Jávea ever talks about, but why? When I discovered it, I was quick to admire its Valencian Gothic architectural build with Isabelline style decorations, popular with the Crown of Castile during the reign of Catholic Monarchs. This fabulous monument standing in front of me was made from sand stone blocks, as was the traditional building material chiseled from the sea front of this village as a cheap and easy building substance. 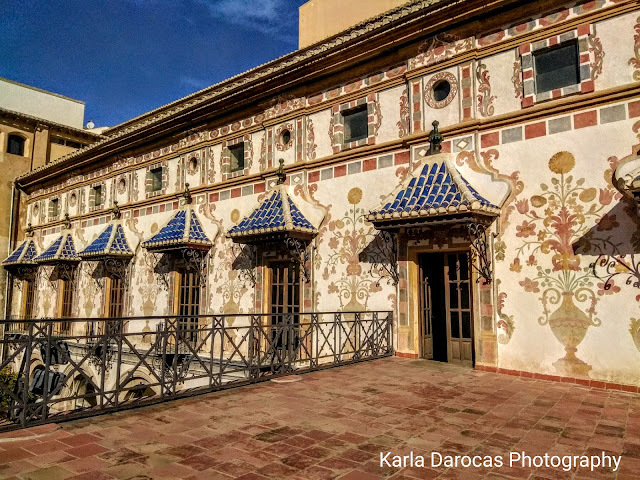 One of the most important monuments in the city of Gandia is The Ducal Palace. It is a treasure chest of mind blowing artifacts deemed with legendary stories and adventures! This palace showcases four distinctive periods of architecture from Gothic to Renaissance, Baroque to Neo-Gothic styles. You can feel the grandeur of being in an elite family home. Wealth invites the arts to decorate and record and this palace has it all! * Special thank you to Lizzie Clayton for some added photos. 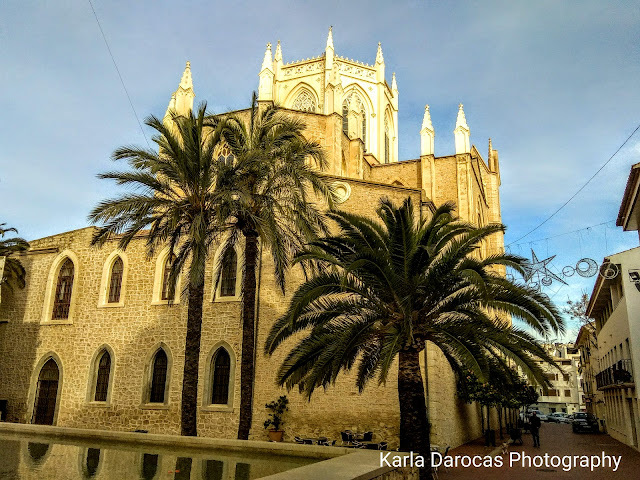 Whilst enjoying a Sunday drive in the mountains and valleys of the Marina Alta, stop and take a look at the local parish churches. Strong, stone built religious temples with fortified metal doors, these ancient churches still hold their medieval Mudejar tradition in their materials such as brick, rammed earth and plaster. Sober and subtle, their outer building designs follow the formal language of the classical Herrerian tradition, which dominated Spain in the late 16th and 17th centuries and was defined by clean and sober façades and attention to geometrical precision. However, each parish church displays a different Baroque curvilinear parapet, a wall-like barrier at the edge of a roof or structure. Some even have an oval or round ocular window on their façades,thanks to the 18th century Baroque upgrades supported by Juan de Ribera, Archbishop and Viceroy of Valencia. 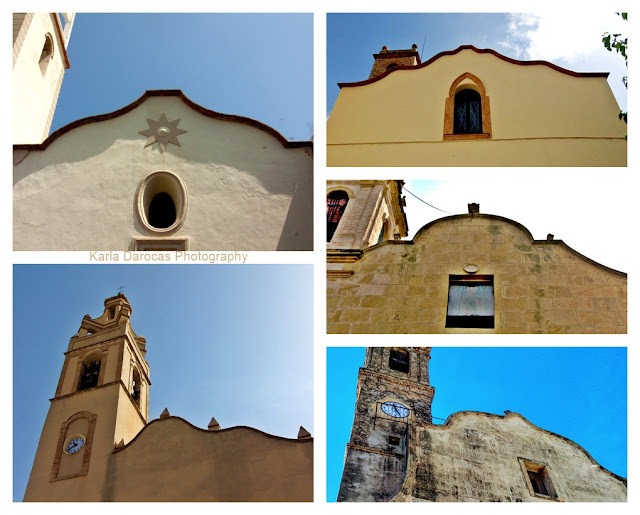 Benissa is one of those hidden treasure towns that resides on the Costa Blanca. You must find the parking lot on the backside of the town, get out of your car and begin your journey. On the main square is one of the towns' 20th century monuments that is the pride and joy of its townsfolk. It is called, Iglesia de la Puríssima Xiqeta. For those of you who are new to the language of Valenciana, the translation directly means, Church of the Pure Girl. Since all cathedrals are dedicated to the Virgin Mary, we can extrapolate who that "Pure Girl" must be! For architecture students, it is a real Gothic cathedral but in Neo-Gothic form. The construction started in 1902 and ended in 1929 and the result was due to the financial efforts of the Benissa townsfolk. Spain is indeed a marvelous place to explore religious relics. An adventurous traveler does not need to be absolutely devoted to a relic to discover its resting place, however on your journey you can be enlightened by the marvelous art and architecture that surrounds it. One such great example, is the Catholic relic of the Santa Faz (Holy Face) protected and venerated in the Santa Faz monastery, which is located in the municipal district of Alicante city called Santa Faz. This relic is the object of a yearly pilgrimage, which gathers more than 260,000 relic friendly folks. Since visiting monasteries and relic hunting are both great ways to spend a Sunday morning, off I went to witness the historical past and marvel in some mystery for myself. 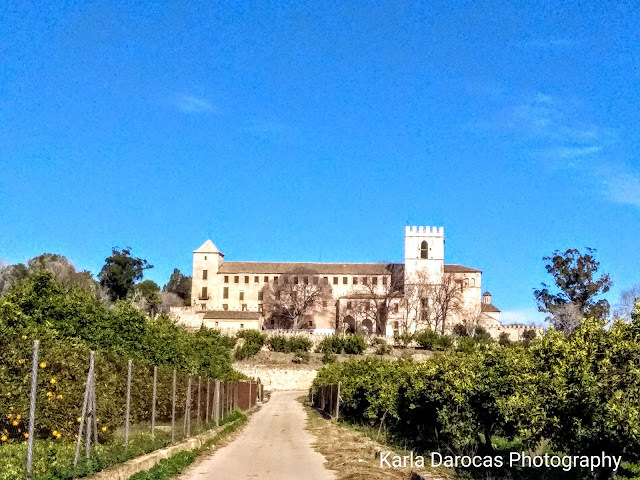 Castle fortress and architecture aficionados will truly enjoy a trip into the mountains of the Marina Alta for a closeup look at a proudly preserved parish church that speaks to a precarious medieval past. Documents state that this castle/fort became a Christian parish church in 1317. Murla's architectural structures range from medieval to modern and its historical past has been plagued with cultural and structural grievances. This all combines to make Mural a very interesting place to visit. The castle fort church of San Miguel Arcángel is located in the middle of town. It has been preserved to maintain the original castle, which in its day was Arab built on Roman ruins and called the "Castle of the Pop Valley". 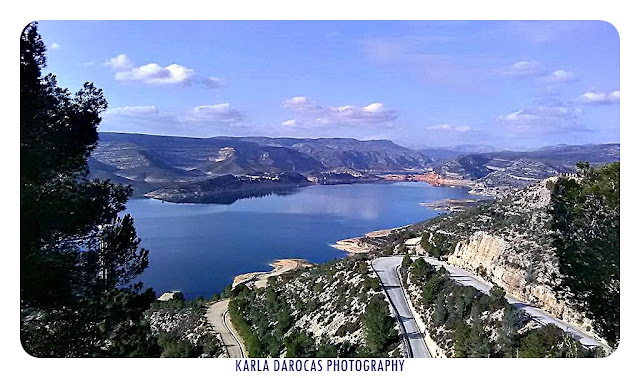 High in the mountains above the village of Tous, just behind the town of Alzira in the province of Valencia, is one of the most impressive water reservoirs in Spain. The Tous Reservoir is an awesome spectacle of water that when full has a maximum capacity of 340.4 hm³. It is a grand recreational area for picnics as well as fishing for pike and carp. The dam that controls the reservoir produces hydroelectricity and irrigation to the surrounding areas. However beautiful this area is today, the Tous Reservoir was the source for one most terrifying natural disasters in the history of Spain! 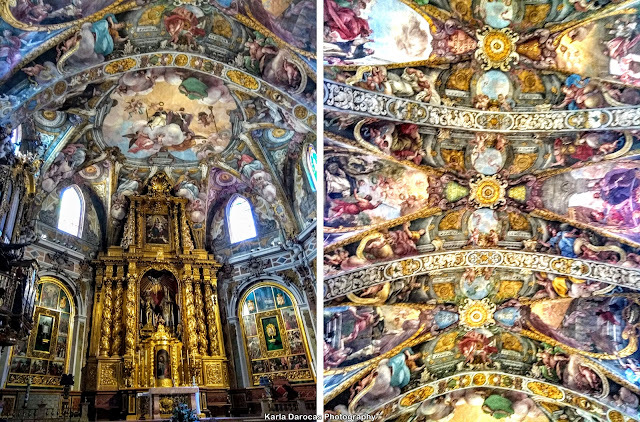 The Parish Church of San Nicolás de Bari and San Pedro Mártir in Valencia is home to one of the greatest wonders of fresco painting that Spain has to offer. 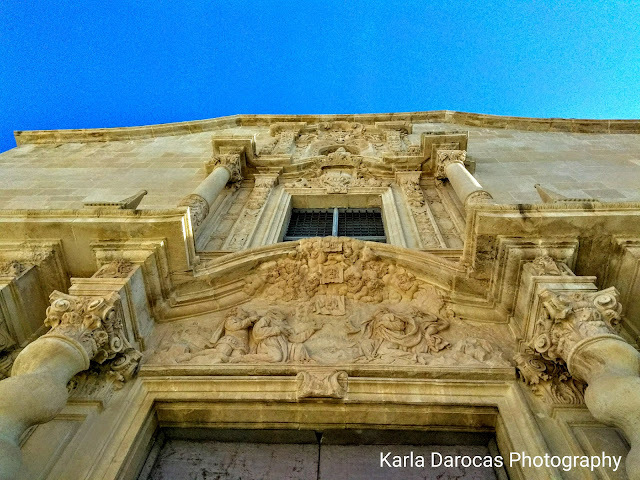 This historical parish church is located in the city center and because of an extensive restoration in 2016, this church of worship has now become a tourist and cultural showcase that is being hailed as "The Sistine Chapel of Valencia". This accolade is not completely logical because San Nicolás is a church with a single nave of six sections, twelve buttress side chapels (two of them are occupied by lateral entrance doors) and a glorious polygonal presbytery facing east. The Sistine Chapel, on the other hand is only a single "chapel" in the Apostolic Palace, the official residence of the Pope (Vatican City).